HVAC Mobile Applications - NuComfort Supply Inc. 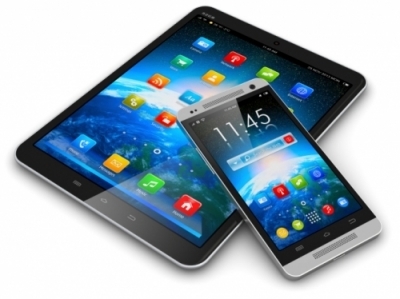 The HVAC industry relies heavily on the use of mobile devices in their line of work. NuComfort Supply recognizes this and therefore has compiled a list of recommended HVAC-specific mobile applications that can help you perform more efficiently.